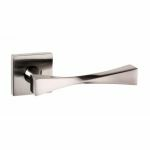 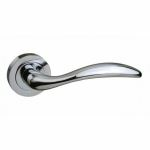 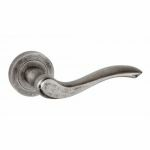 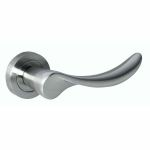 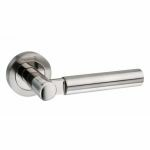 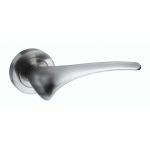 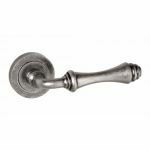 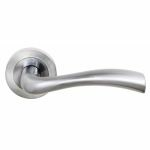 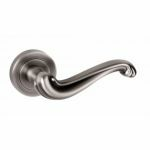 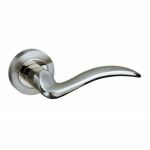 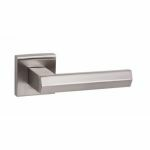 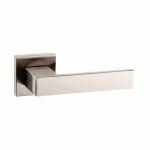 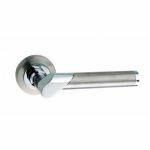 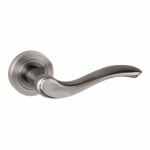 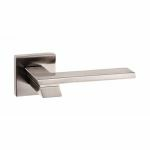 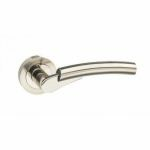 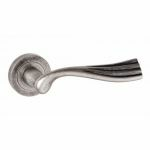 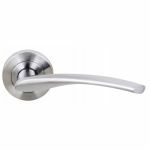 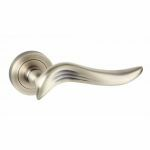 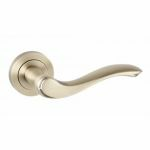 Atlantic provide an extensive collection of designer door handles and have gained a reputation of providing simple, reliable, efficient service. 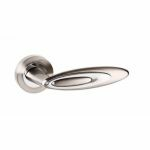 Atlantic are a family-run business and they have been in the ironmongery & construction industry since 1989. 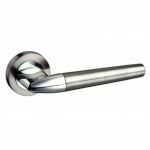 Their unique door handle designs are created to the greatest of standards and will give your project a distintice finishing touch. 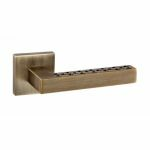 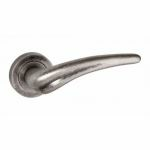 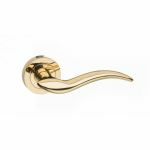 At AC Leigh, we supply all kinds of Atlantic door handles from the rustic charm of the Old English levers to the groundbreaking design of the senza pari, all at highly competitive prices.